The most powerful thing in China, I want to express it in one sentence, that is, with a mobile phone you can travel all over China. Because there are all kinds of e-wallets in the phone: QQ wallet, Jingdong wallet, etc. With the development of electronic mobility, more and more people(Chinese, foreigners) use QQ wallet, Jingdong wallet and other wallets. So how much do you know about Chinese wallets? Do you know the role of these wallets? QQ wallet provides users with a variety of online life services, such as mobile phone recharge, credit card repayment, online lottery ticket, pay for water and electricity, telephone and broadband, and also withdraw remote cash payment, etc. Baidu Wallet provides payment services such as transfer, payment, recharge, etc., and comprehensively opens up the O2O consumer and consumer sectors, while providing "Baidu Financial Center" business, including providing industry-leading personal financial management, consumer finance, loans and other diversified innovative financial services. Let you enjoy a one-stop payment life in the mobile era. 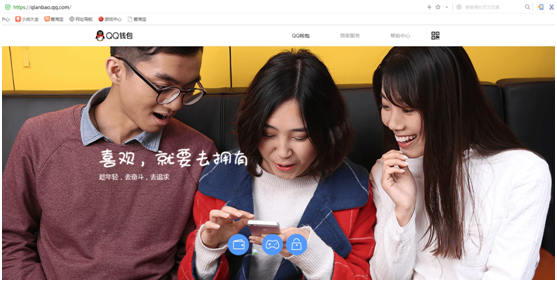 Jingdong Wallet is the personal asset management platform of JD Finance and is the personal account product of Online Banking Online. 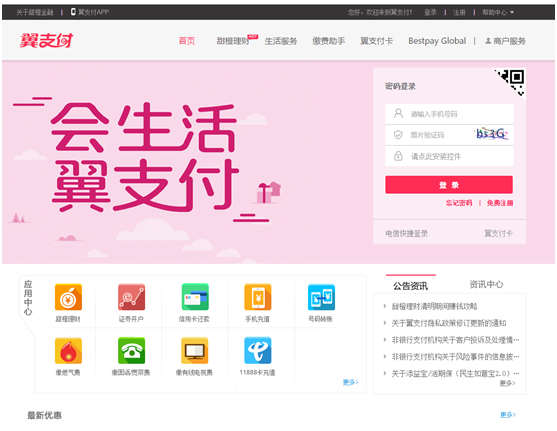 Jingdong wallet provides online payment and clearing services to provide users with online recharge, online payment, transaction management, cash withdrawal and other functions. Kuaiqian wallet is a leading independent third-party payment company in China. Its payment products include RMB payment, foreign card payment, Shenzhouxing payment, payment/charge service, VPOS service, group account management and many other payment products, supporting the Internet and mobile phones. Various terminals such as telephone, POS, etc., to meet the different payment needs of various enterprises and individuals. Yizhifu wallet is an internet finance product of China Telecom. It supports various online and offline people's payment applications, and provides services such as Tian Yi Bao, Tian Yi Loan, payment assistant, etc. The Yizhifu Payment Bank Card application uses a mobile phone instead of a traditional bank card for consumption, and all users can apply for and use the Yizhifu Payment Account. 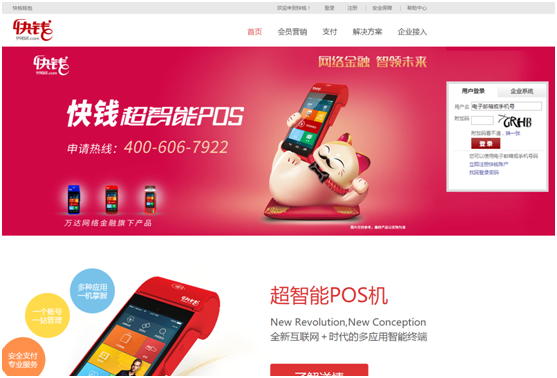 Yifubao is an independent third-party payment company under Suning Tesco. 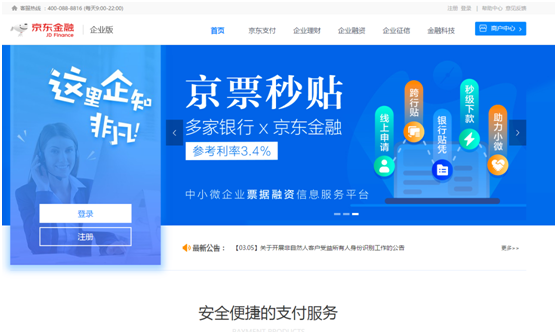 You can easily apply an Yifubao account on its official website, and you can pay directly with Yifubao at the time of payment. After the user activates the account, they can enjoy various application services such as credit card repayment, water and electricity coal payment. You may have some questions if you want to use these wallets, such as, I don't have Chinese bank card and how to recharge my wallet? So today you can have a check here. Vpayfast can help to recharge different kinds of Chinese e-wallets for you. 2. Please make sure all the information in your order is correct. Vpayfast do not accept any refund request once order is finished. 3. For any other problems, please feel free to contact us. Hope you have a wonderful life journey in China! Next : Douyin, Creating Happy Time, Recording Wonderful Life!